In his book Zero To One, Peter Thiel described startups as the largest group of people that can be convinced of a plan to build a different future. And over the past couple of years, we’ve seen startups from around the world that have come up with great ideas, inventions and innovations that have altered the way we communicate, commute, and in essence, live. While we may only know or hear about startups based on what they do, we seldom consider the amount of hard work and struggle that’s put in behind the scenes to make the world around us a better place. 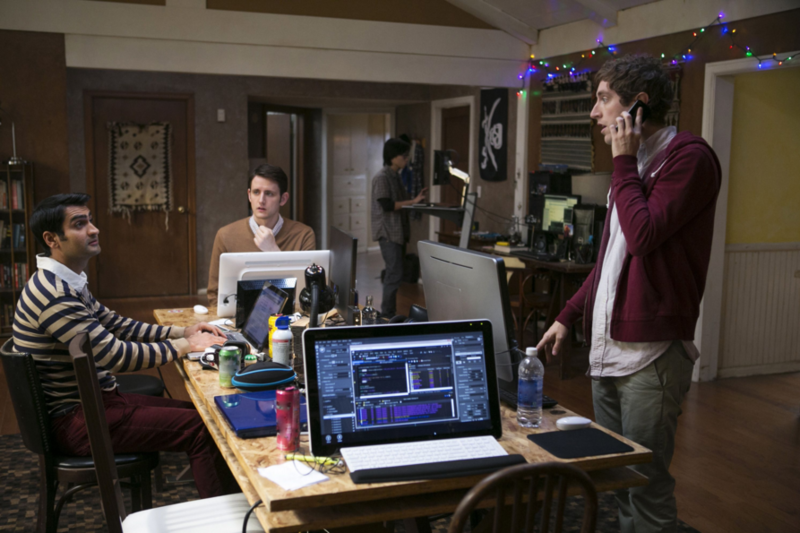 As such, here are some of the harsh realities and truths of working at a startup. 1. 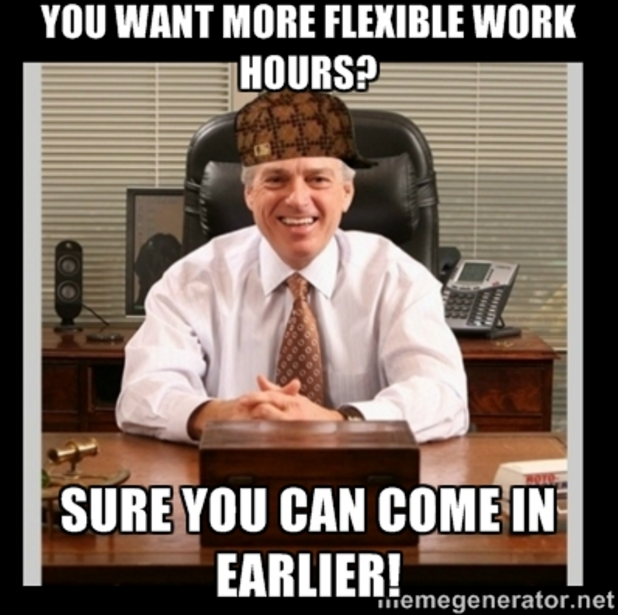 “Flexible Working Hours” Usually Means Working Really Long Hours. Most startups often seduce new talent with the promise of offering them flexible working hours but this doesn’t exactly mean what you think. Working at a startup that offers flexible working hours doesn’t mean that you can come to the office and leave or even work whenever you want. In fact, it means quite the opposite. You’re expected to put in almost all your time into work or at the least to work longer hours without expecting overtime pay. So even if it means testing your code out at 2am in the morning, replying emails or tinkering with the presentation deck at 7am in the morning, you should be ready to rock and roll. Whether you believe it or not, the fact of the matter is that a majority of startups end up failing within the first 3 years. The reasons for their failure might vary but it’s a reality nonetheless. So you might be busy making waves within the startup community in one moment but you might soon realise that your team is unable to meet the rapidly evolving needs of your industry, and you have to close shop. This would inherently mean that you’d be out of a job and you have to go through the job-hunting process all over again. Therefore, one should inherently understand that a job at a startup doesn’t come with the same level of security as working for a corporate business. Working at a startup often means that you should be willing to do things that aren’t entirely part of your job description. Unlike corporations, startups tend to be lean and the entire team often shares the tasks at hand. Startups are a great place to pick up a wide array of skills, as you’re not restricted by a particular role. However, this entirely depends on the individual’s willingness to learn and their ability to stick with the process. So you shouldn’t be surprised to see the team’s programmer brainstorming ideas with the sales team or assisting with the interview process. Startups usually don’t have protocols and processes in place to get things done, and are usually more result-driven than their corporate counterparts. So, this would usually mean that you’re free to get tasks done in the best way you see fit. However, this approach often leaves room for mistakes and growth. Therefore it’s not uncommon to see teams making public blunders and trying to make quick changes to fix the damage done. Especially when they’re starting out, startups either have to bootstrap their operations or they have to rely solely on seed funds to roll out their idea to the public. Also chances are that they have to focus on customer acquisition and growth rather than profit. Given that they usually don’t generate enough revenue to sustain themselves in the beginning, they have to exercise tight control over their funds, and only spend on necessities. So usually teams have to find hacks to stretch out their resources as much as possible while ensuring that their project is completed within a set deadline. Truly disruptive startups have to take up the burden of going against the grain, and to introduce new ways of doing a particular thing. This often means that they have to address existing regulations and laws that are in place to protect traditional methods and practices. Even though, we understand that change is inherently good (most of the times), we’re still resistant to it primarily because we are creatures of habit, and we like sticking with what’s familiar. Being part of a team that’s constantly getting flak for what they believe in or for what they do can be stressful, irritating and demotivating but you still have to persevere and show up to work everyday. Startups like Parkeasy and Speedrent have to constantly deal with threats and harsh criticisms and they still have to work towards their goals. As startups start growing they have to ensure that their technology is in par with the demands of their users. Startups have to ensure that they can scale in such a way that they don’t end up breaking their existing services while ensuring that they don’t burn a whole lot of funds. This phase is particularly tough for the tech team if they have to manage legacy code or if they’re taking over the work of another developer. It’s incredibly common to see programmers and developers from startups sacrificing their sleep in order to fix their code base and to prevent the startup’s platform from crashing. The fact of the matter is that there’s a lot of tedious planning, hard work and tenacious perseverance that a startup’s team has to put in towards their goal, especially when no one is looking. Even though working for a startup may be a “cool” thing to do these days, the reality is that it requires a lot of patience and effort. And frankly, not everyone can do it.